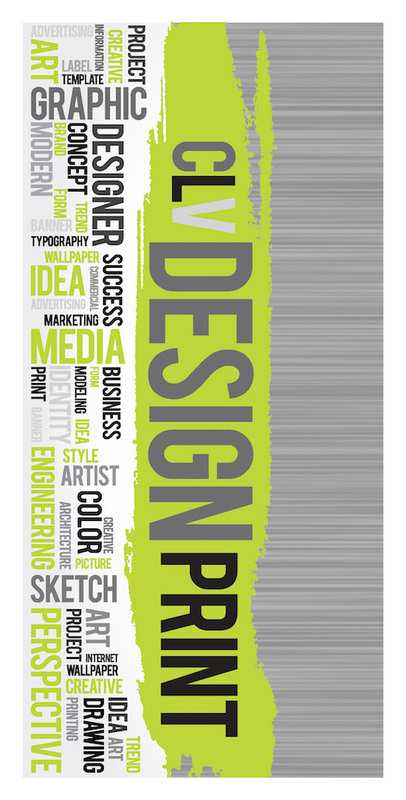 CL Visual's personal attention to your design and branding separates us from all of our competition. As your partner, we have your best interest in mind. 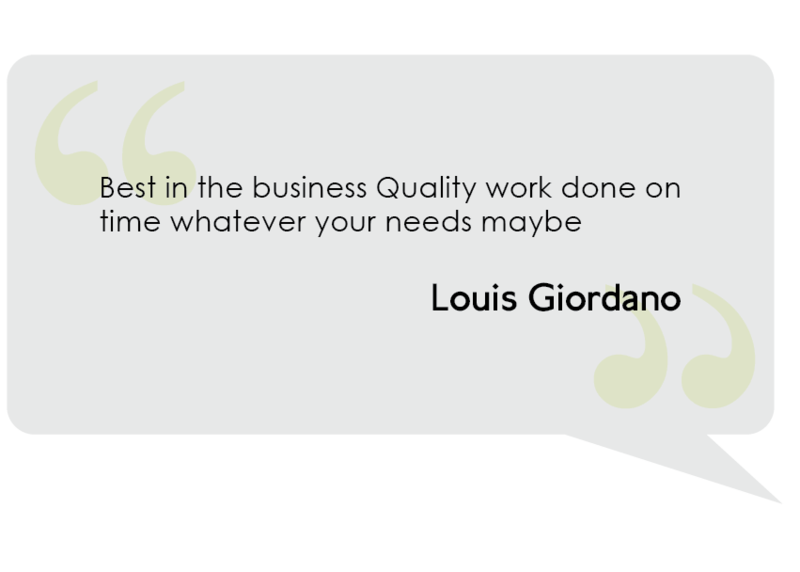 We understand the importance of a first impression and we are determined to go beyond your needs. Owners, Chris and Leigh personally oversee every project and ensure they are carried out exactly to the customer's specifications. They communicate with you throughout the entire process from design to delivery. 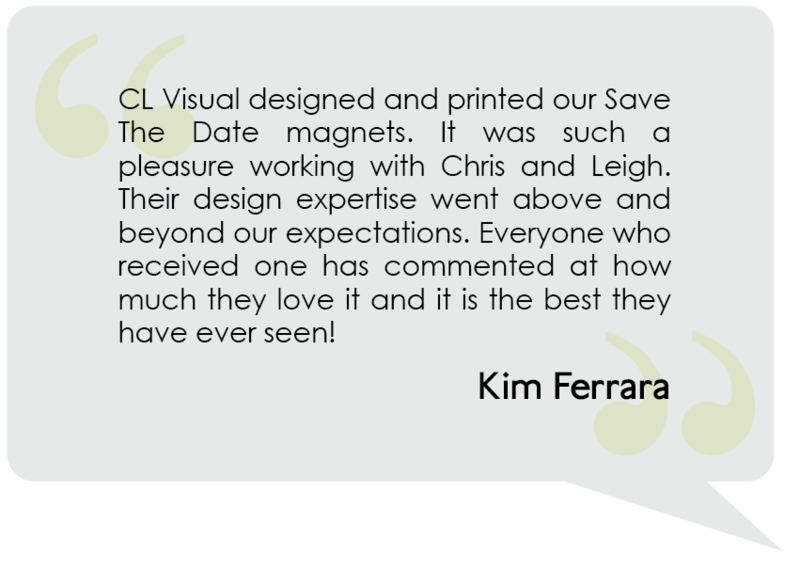 Working with CL Visual is liberating and satisfying: There are no limits on types, kinds or amount of products you can order, everything is high quality, and Chris and Leigh want to talk with you, design with you and strategize with you. CL Visual thrives on the uniqueness of their business and excitement of creation. 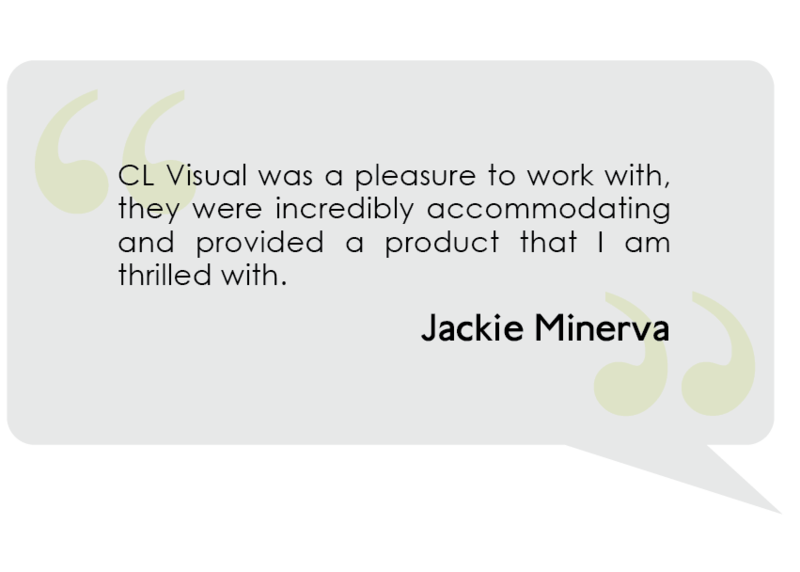 Working with CL Visual is liberating and satisfying: There are no limits on types, kinds or amount of products you can order. If you can dream it, we can design and print it! They're proving themselves right, since day one business has been booming and is primarily referral based. Says Leigh of CL Visual's successful launch, "We ensure that any one or any company that comes to us is satisfied with what we make them. Then we let word­-of-­mouth take over, and that goes a long way." 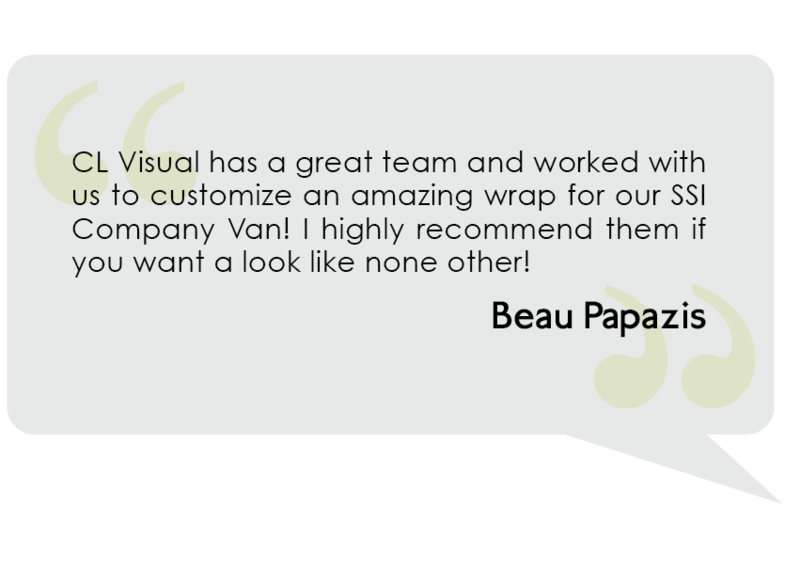 To each and every client we offer our years of experience, our skilled design team, and top of the line products. If you don’t know what you want, we will listen to you and create a design to suit your needs. No job is too big or small at CL Visual, and all jobs have our full attention and care. If you can dream it, we can design and print it! When you walk into CL Visual you can feel that it is a high energy space. CLV was built on the foundation of both Chris and Leigh's industry experience, backgrounds in printing and design, and a belief that "we can do this better.” No job is too big or small at CL Visual, and all jobs have our full attention and care. 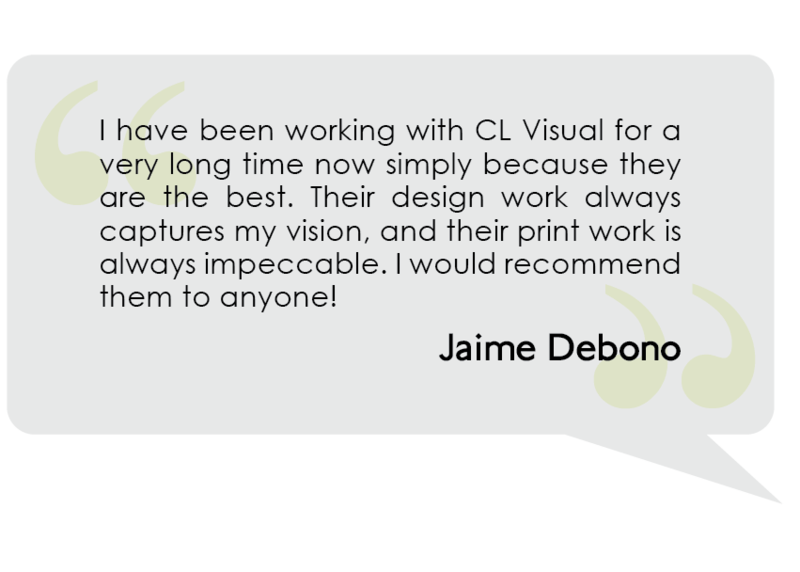 CL Visual does all of their designing, printing and creating on site in their 5,000 sq. ft. office/warehouse in NY. They have invested in all of the latest printing technology, allowing the team to print virtually anything. CL Visual takes pride in being able to offer their clients an unlimited range of high quality products, from business cards, flyers, and brochures to embroidered or screenprinted apparel to car and wall wraps.